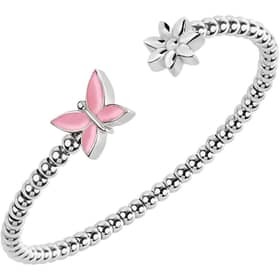 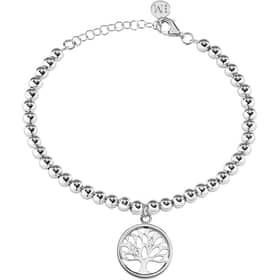 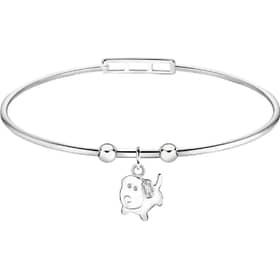 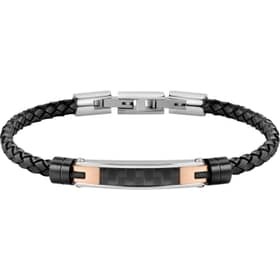 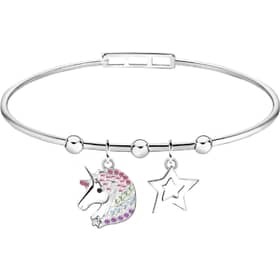 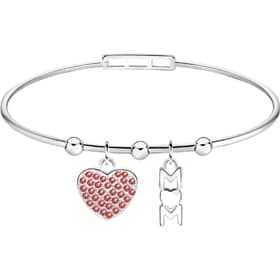 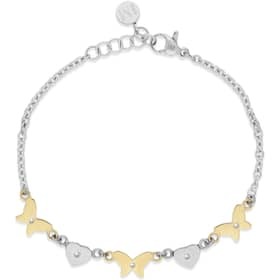 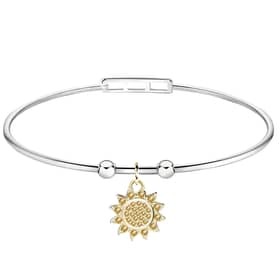 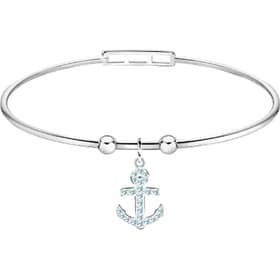 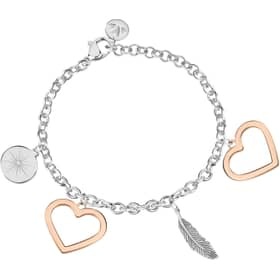 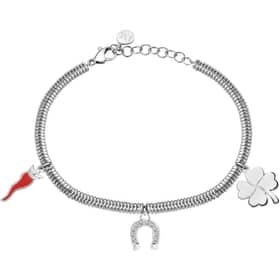 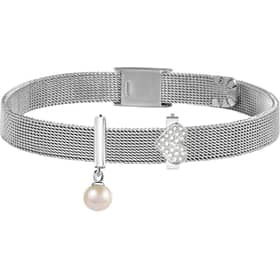 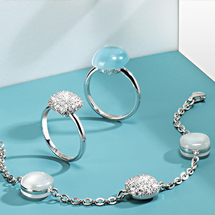 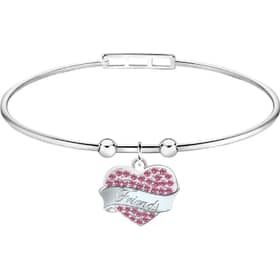 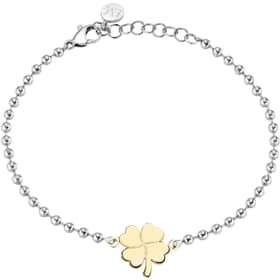 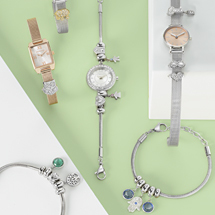 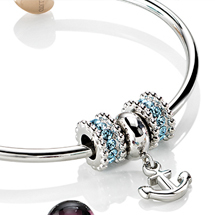 A light and carefree mood for this bracelet from the Enjoy collection. 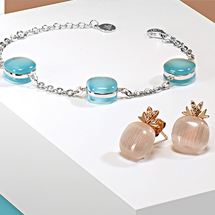 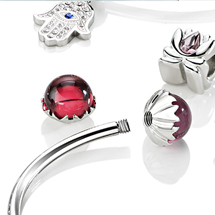 Just like the summer, a season that inspires these jewels with its light and colours. 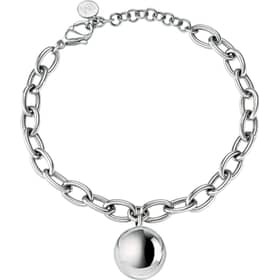 The steel chain consists of lots of small beads in the shape of balls, perfect to reflect light in the best possible way. 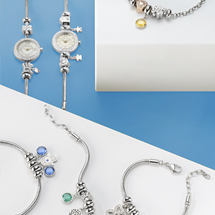 Furthermore, they provide the jewel with a fresh and light look, a real ray of summer sunshine, to be worn throughout the year. 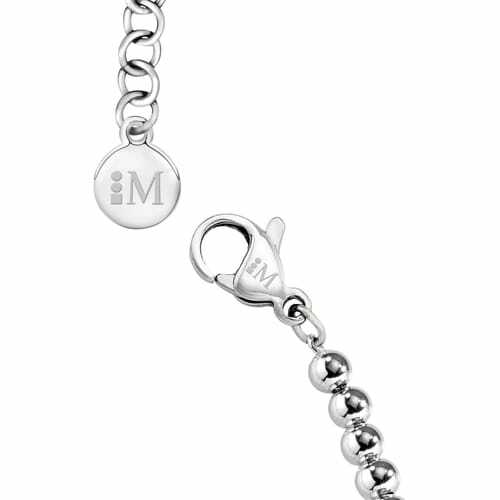 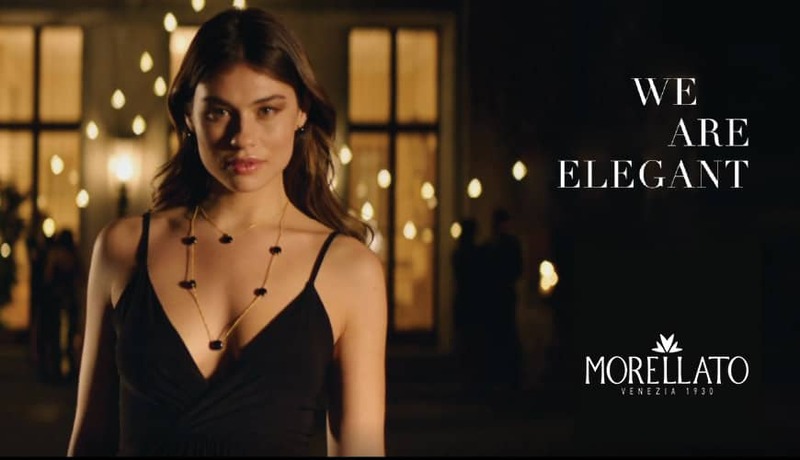 A special pendant hangs from the chain, representing one of our favourite symbols, the star. 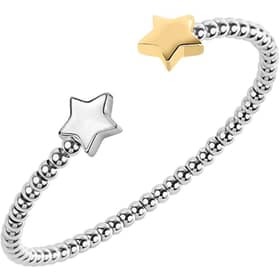 It has many meanings and are lost in the night of times, the star represents its unique and extraordinary nature, it provides energy and wearing one inspires us to believe in ourselves more and more. 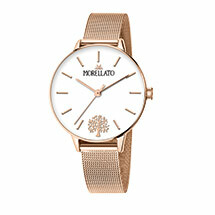 To enhance beauty even more we have illuminated it with special PVD yellow gold finishes that outline the contour. 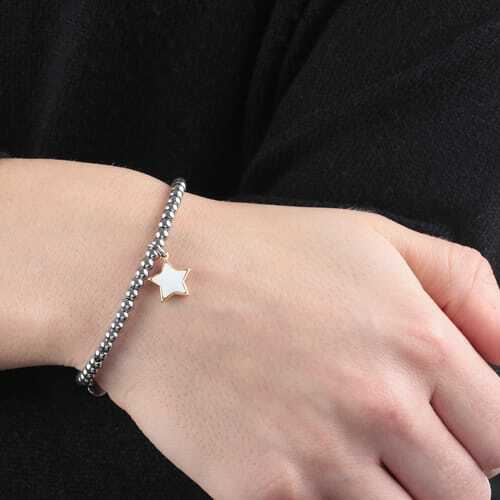 Sparkling like a real star, it reminds us that we should always shine, even in the darkest of moments. 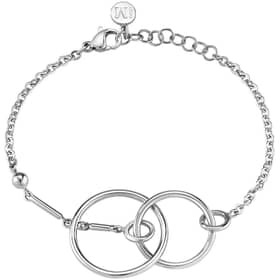 Simple and special, it is a versatile jewel but at the same time delicate, precious on its own but perfect with other bracelets. 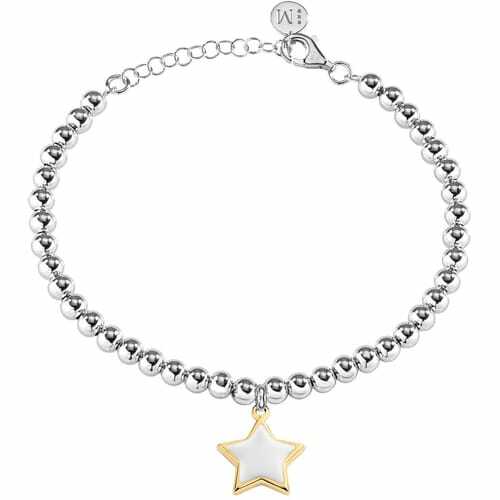 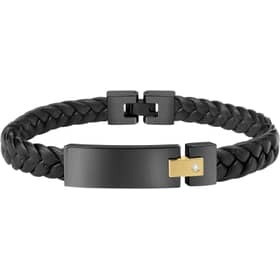 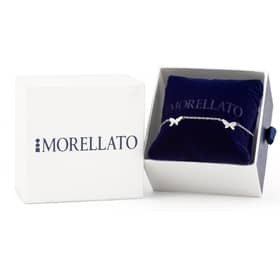 Because at times one detail is enough to remind us to shine, just like this bracelet that celebrates the beauty of life and of being yourself.